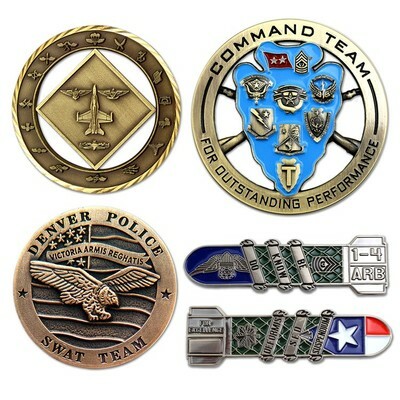 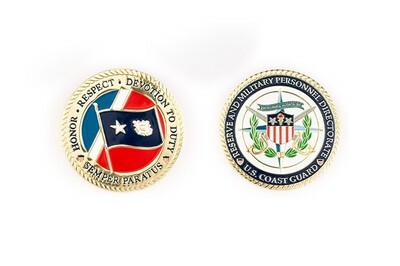 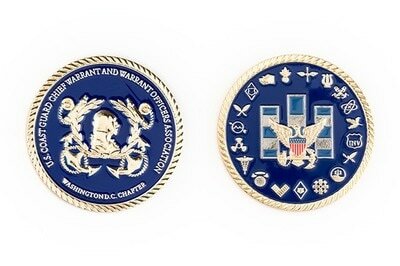 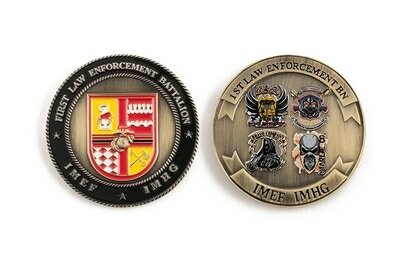 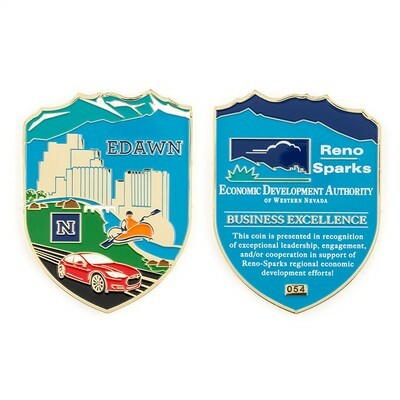 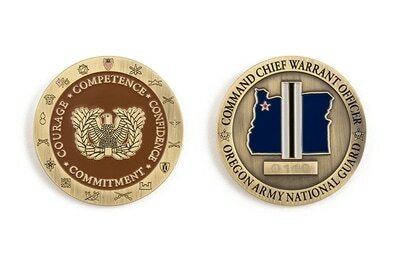 Ad Specialty Products is one of the top providers of challenge coins to the US Military, and various police and fire departments around the country. 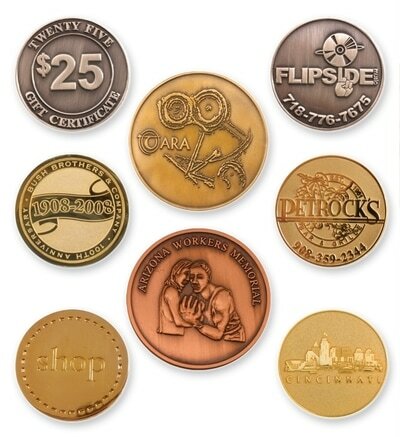 We can take any design and optimize how it will look die struck into metal. 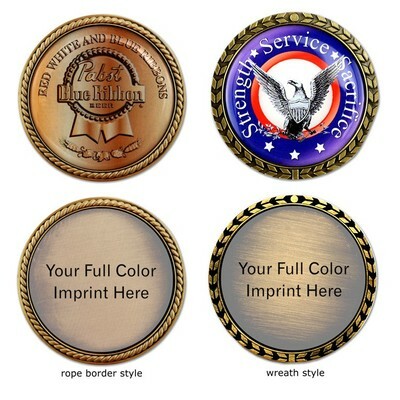 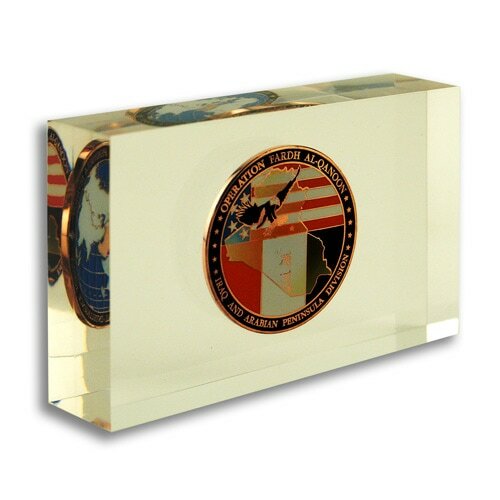 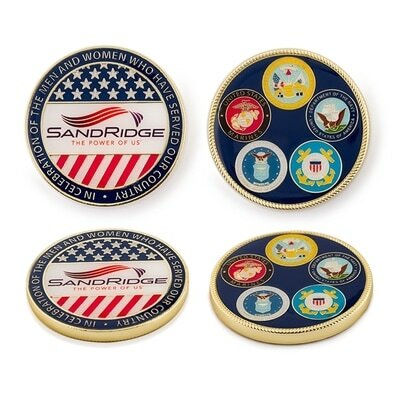 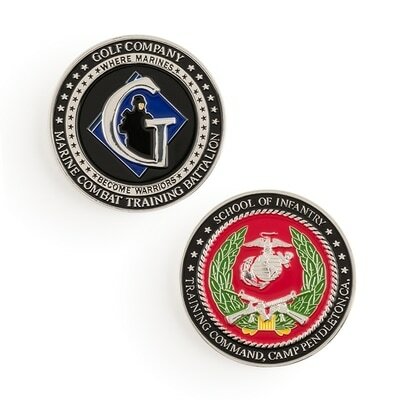 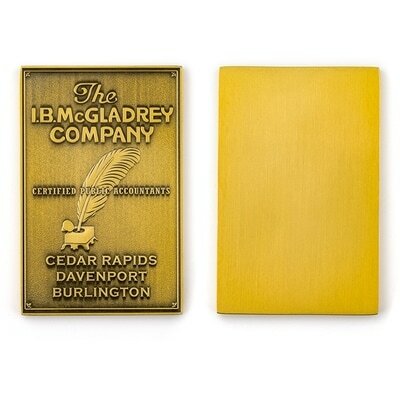 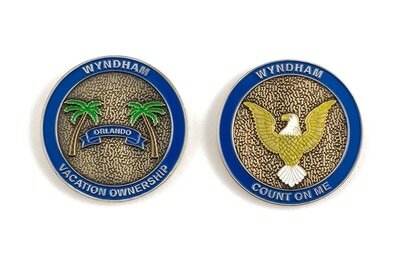 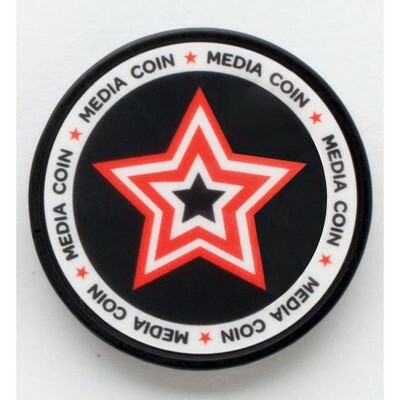 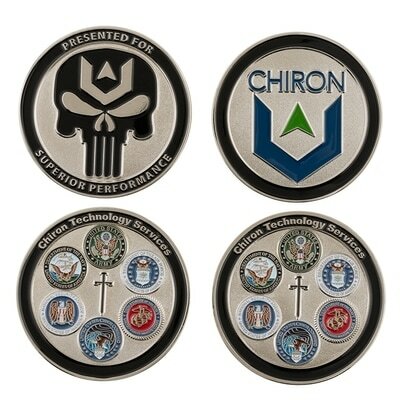 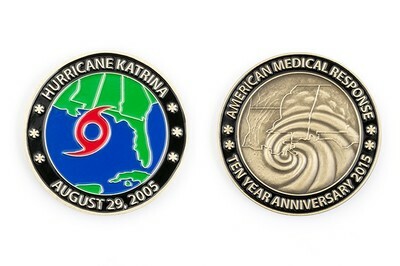 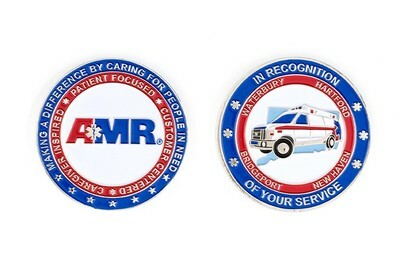 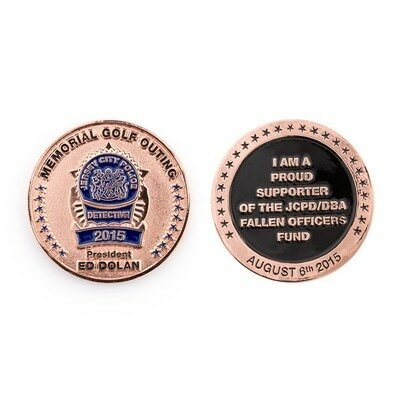 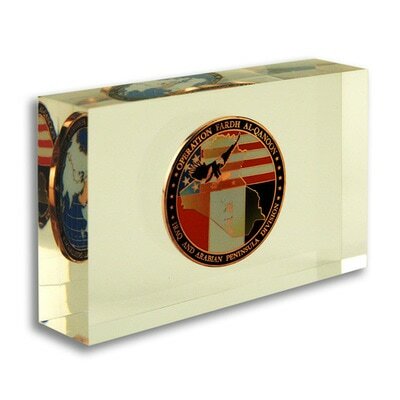 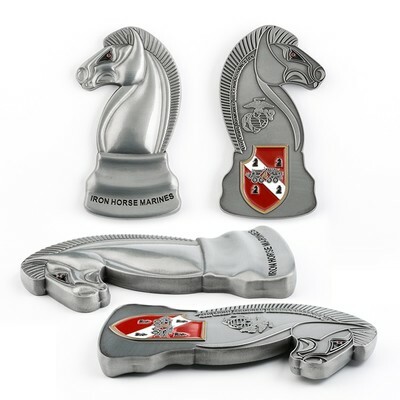 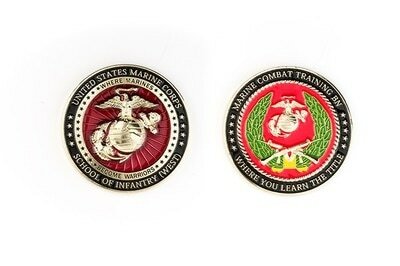 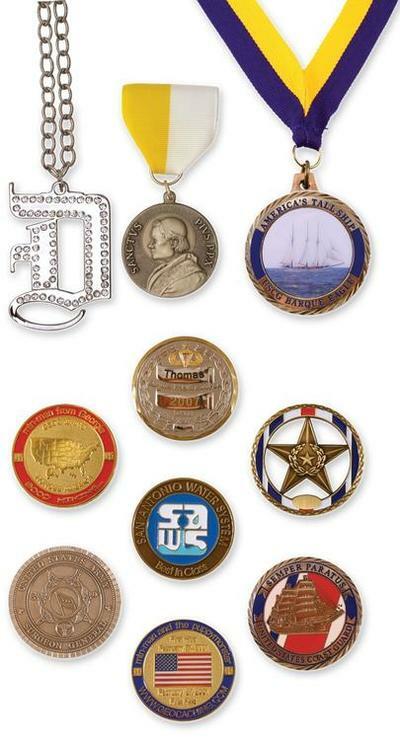 We offer every customization option imaginable, from colorization, to color filling, and we have every metal that is physically possible to be made into a challenge coin. 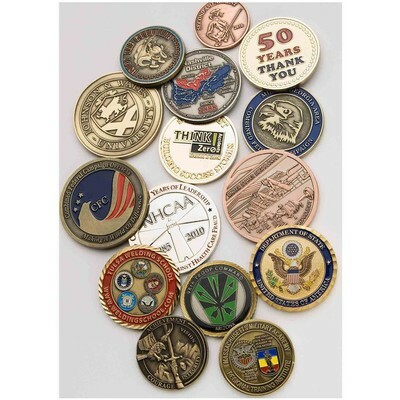 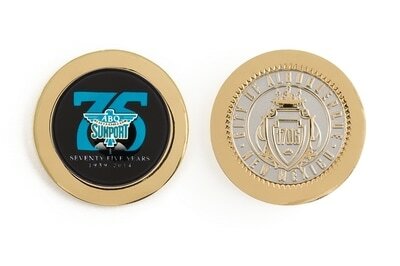 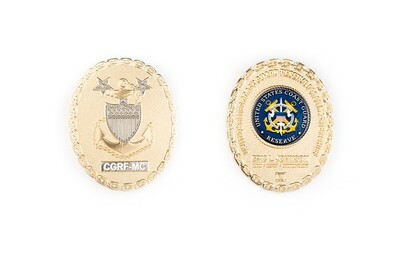 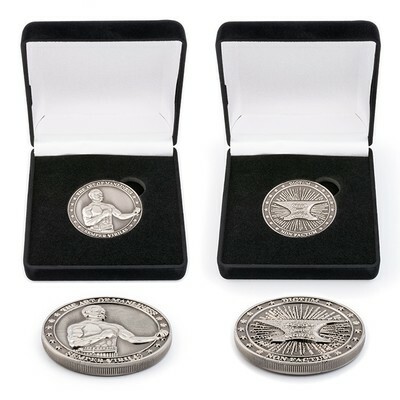 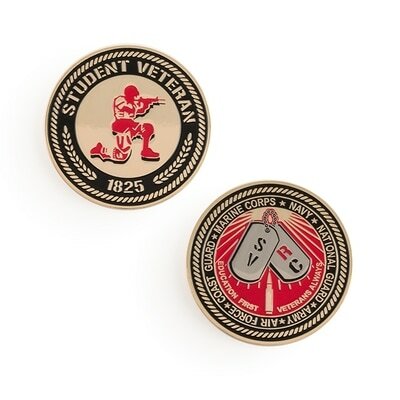 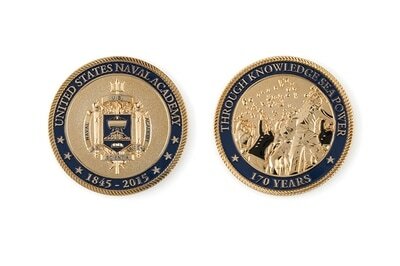 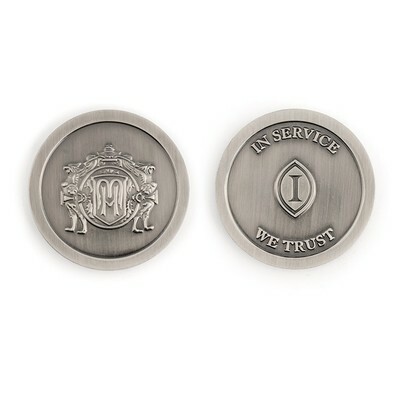 These coins have been in use forever as ways for soldiers and servicemen to give gifts to one another to commemorate their work together on various missions, or even as a special gift from a leader to his soldiers. 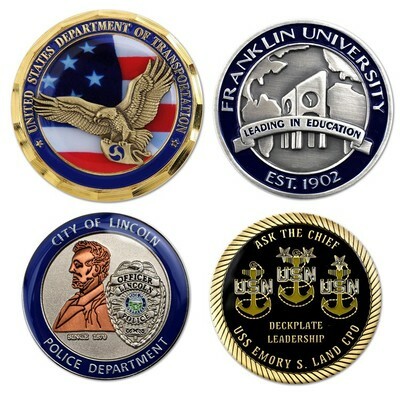 No project is too ambitious for custom challenge coins as we have the best graphic designers on the east coast *if not the world*, so if you have an idea please call us or email us what you have for artwork or ideas and we can most definitely assist in your custom challenge coin order. 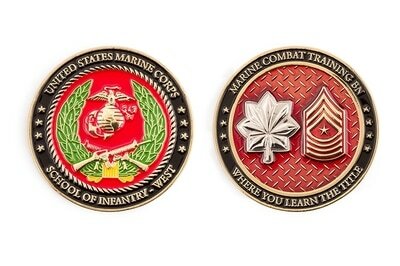 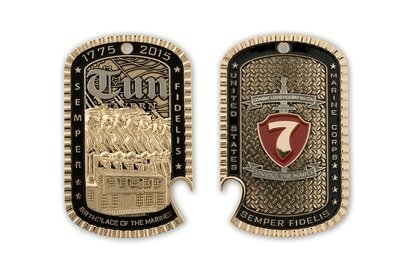 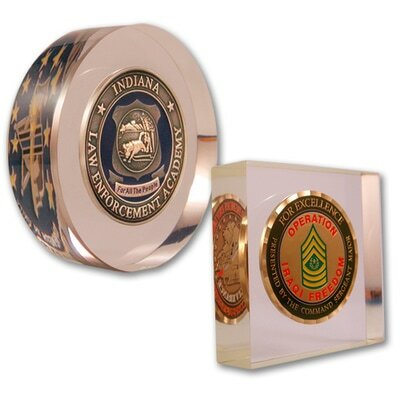 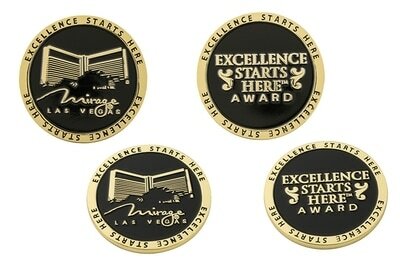 Die Struck Brass or Copper Challenge Coins 1.75"
Die Cast Challenge Coins 1.75"
Die Struck Challenge Coins Embedded in Acrylic 2 3/8"
Die Struck Challenge Coins Embedded in Acrylic 2.5x4"
Die Struck Challenge Coins Embedded in Acrylic 3x5"